SKU: N/A. Category: Multi-Pages Products. 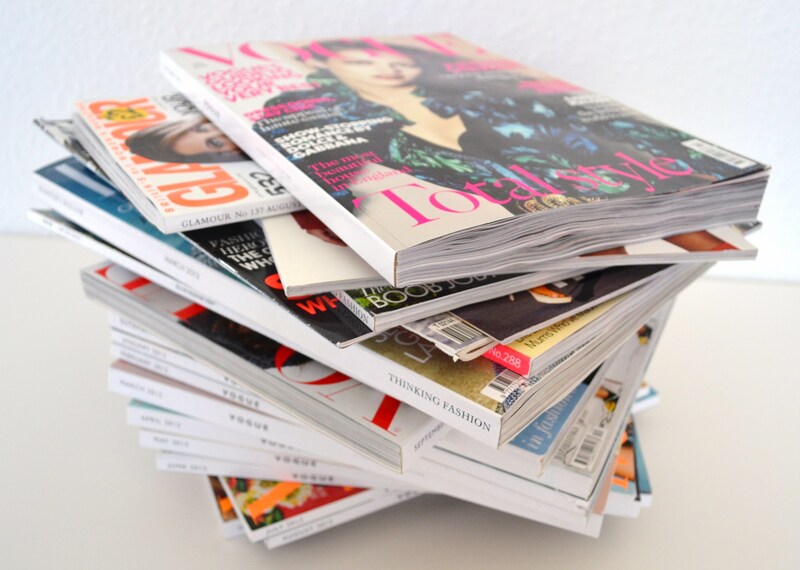 Tags: cheap magazines printing services, custom magazines printing services, full colour bulk magazines printing, magazines printing london, magazines printing UK, online magazines printing services, restaurant magazines printing, bulk Magazines Printing, custom Magazines Printing, Magazine printing, Magazines Printing, Magazines Printing services, small Magazines Printing.. Right from the television ads to online banners, advertising permeates daily life. Companies whether it is large or the smaller one pursue a number of avenues when the question comes to the promotion of the products and services. Millions of dollars are being spent on various advertising campaigns to enhance the sales of an existing product. People these days are also investing in print advertising which has its own set of advantages. Companies are investing in magazines to get their word out for achieving a better position in the market. 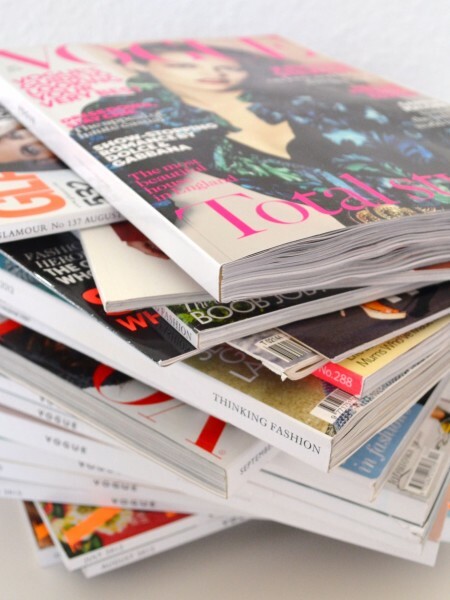 Thus, in a battle of bigger share, magazines advertising are also playing a great role as it gives an unlimited exposure in comparison to any other forms of printing. Magazines give the user a great choice to place their ads with desired size and flexibility. It also helps in brand awareness, message association, etc. 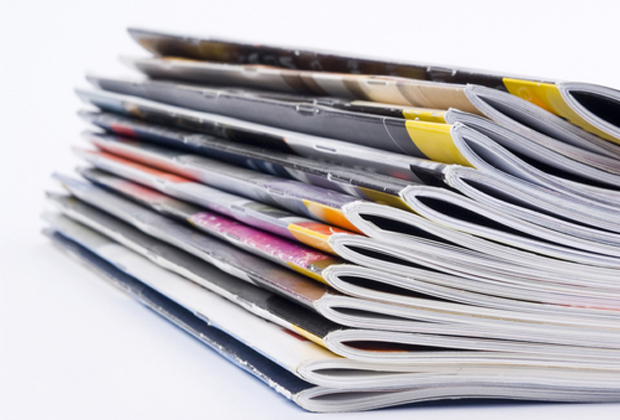 Having the magazine printed from a quality printing service provider could bring you a large number of benefits. 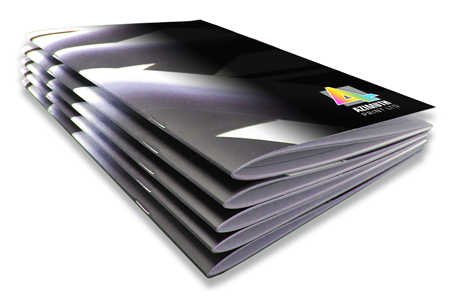 Quality and innovative printing assists in attracting more customers towards it and thus helps in brand promotion. With this aim, BEE Printing now offering amazing magazine printing services to give a huge name to your existing brand. 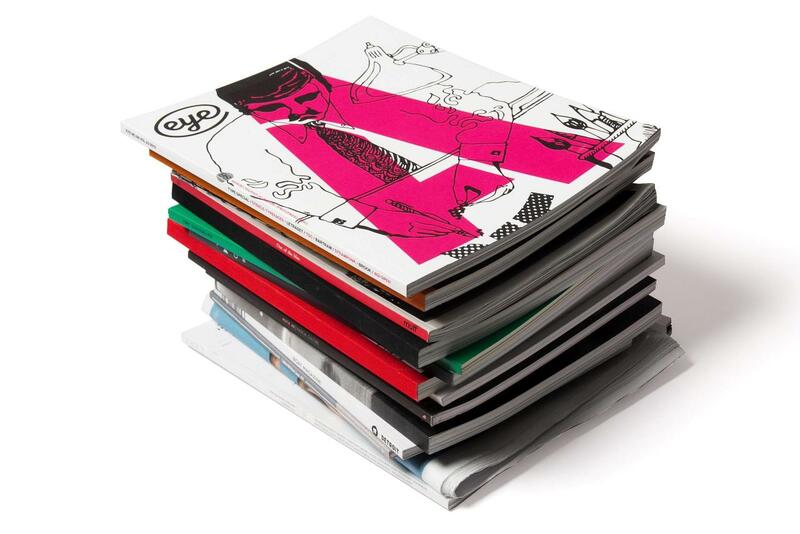 You can select either the 8 pages or 16 pages of magazines of variant sizes . 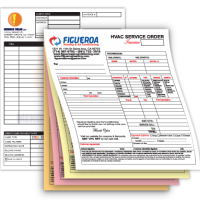 We also accept bulk order with a promise of not compromising with the quality level. Till now we have already completed thousands of similar assignments and help several business owners to achieve the best results in brand marketing. We are proud to offer the most exact results at reliable rates. To have more information related to our magazine printing services, please feel free to call us on our helpline no: 020 3769 0864 or send us email at: sales@beeprinting.co.uk. 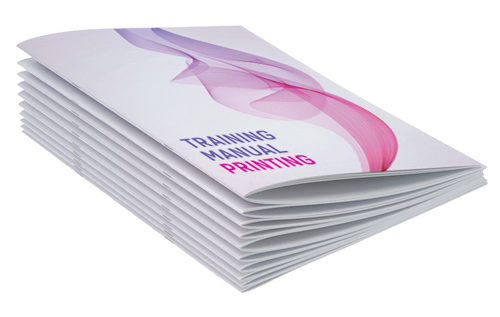 We provide best quality printing and free shipping all across UK, Europe and Ireland.